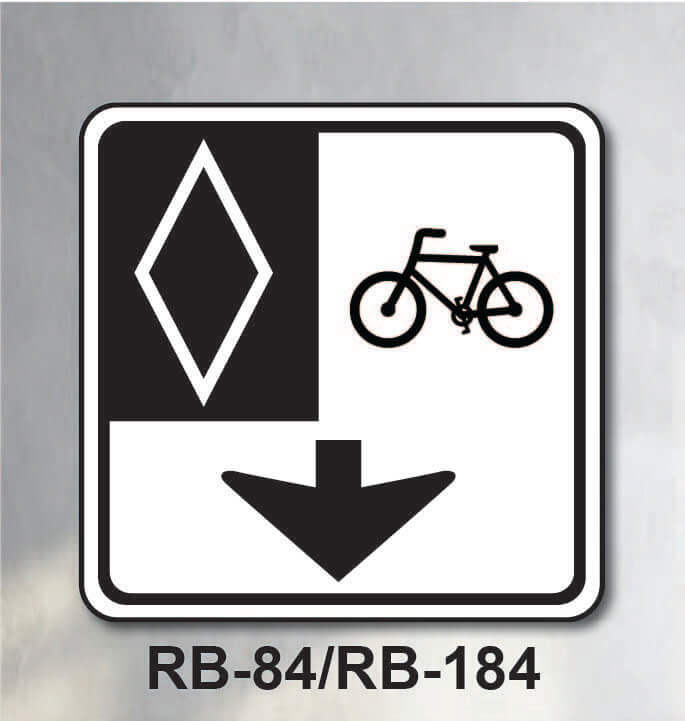 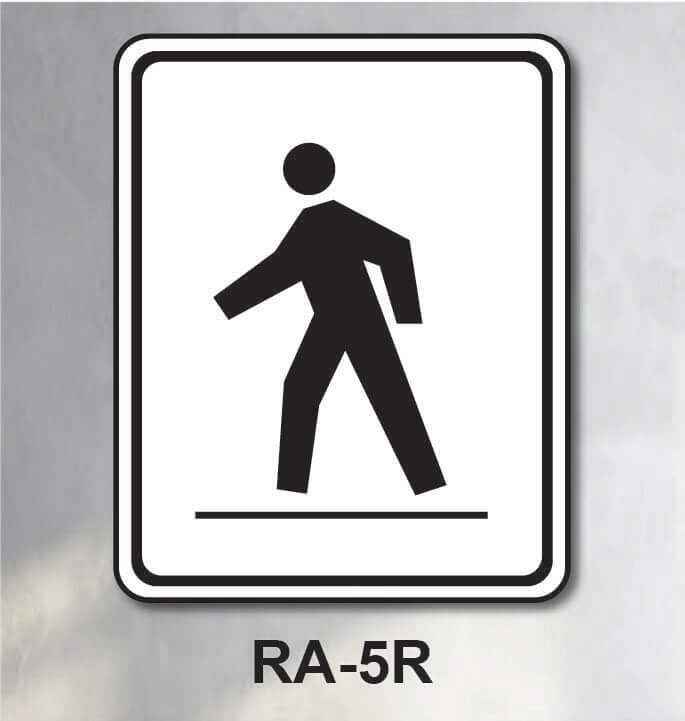 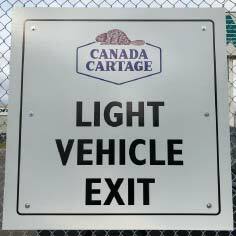 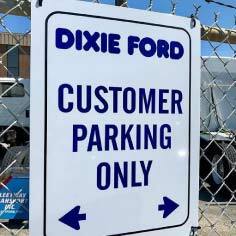 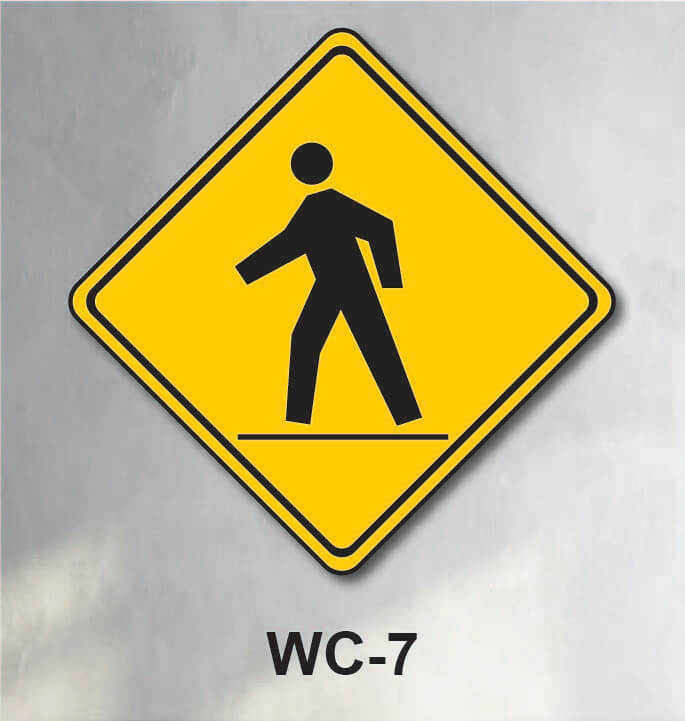 Signarama Dixie offers all types of Aluminum road Signs. 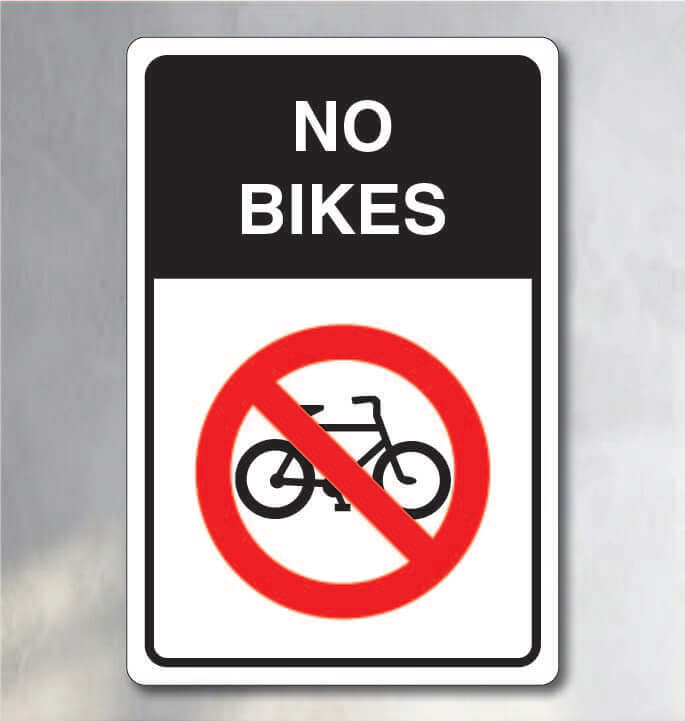 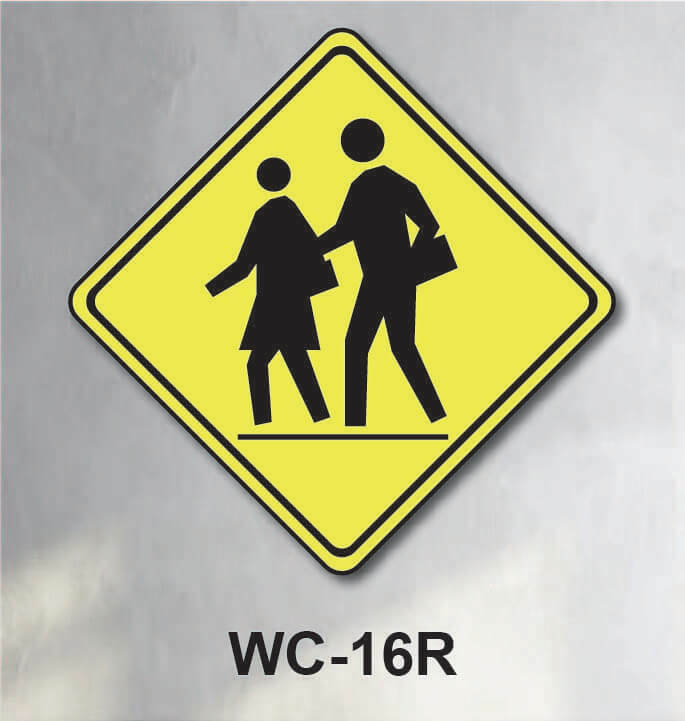 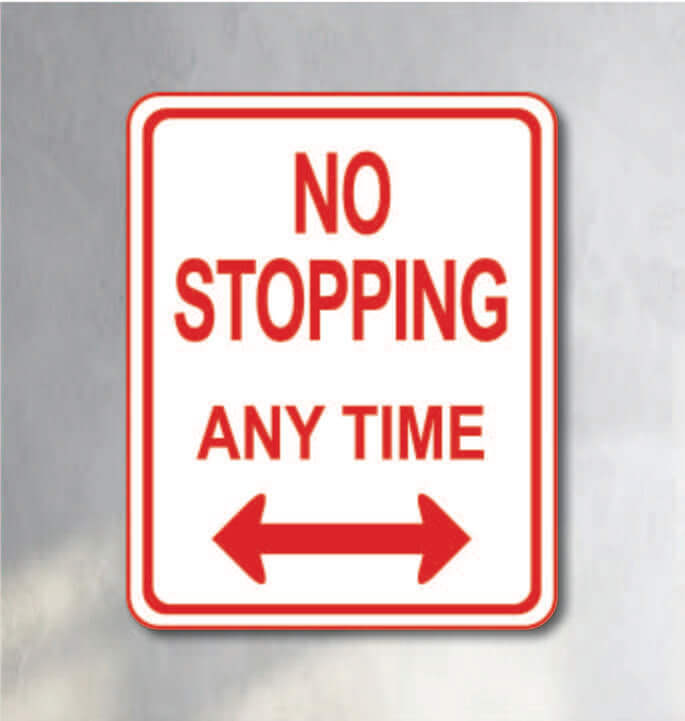 we can make any sizes Regulatory Signs, Temporary Signsa and Warning signs. 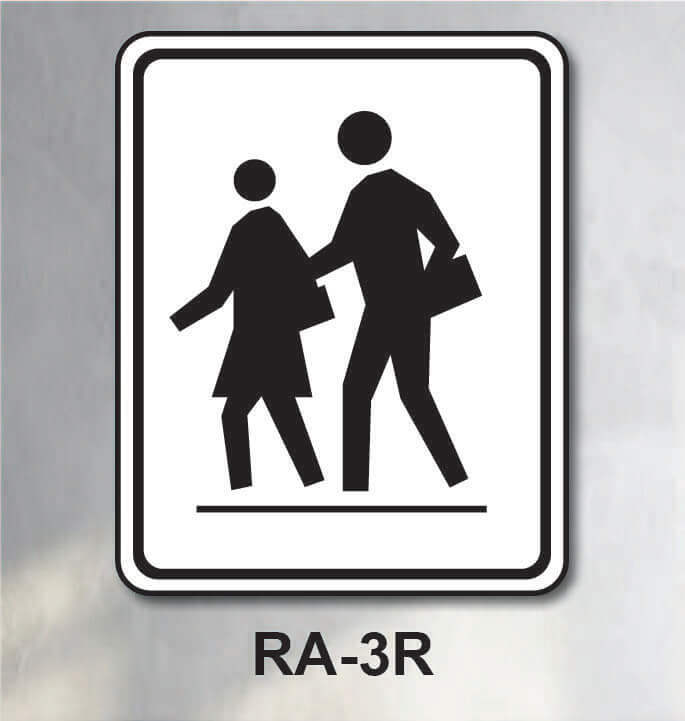 Also, we provide Property signs for various uses. 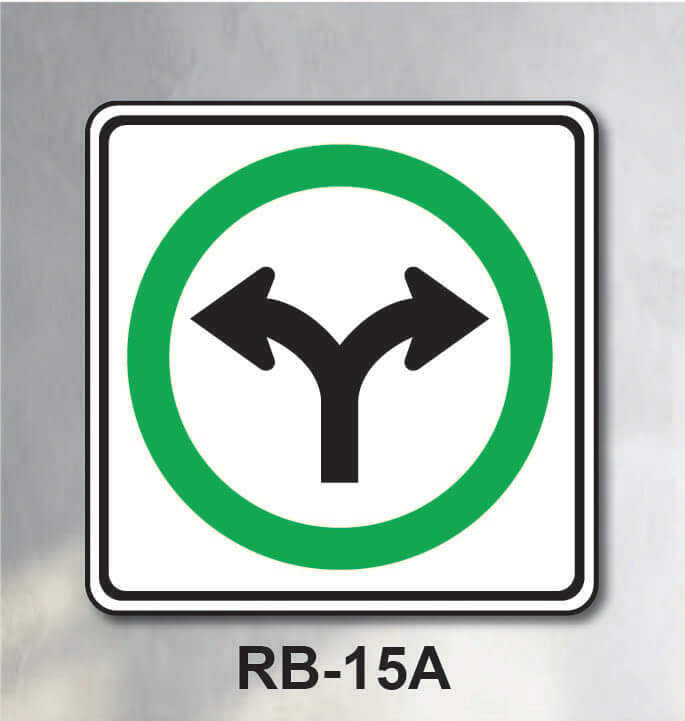 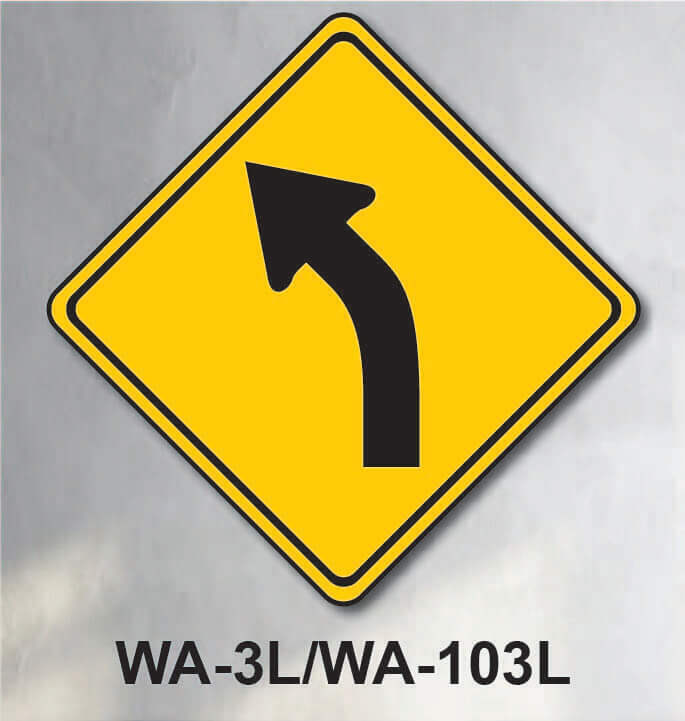 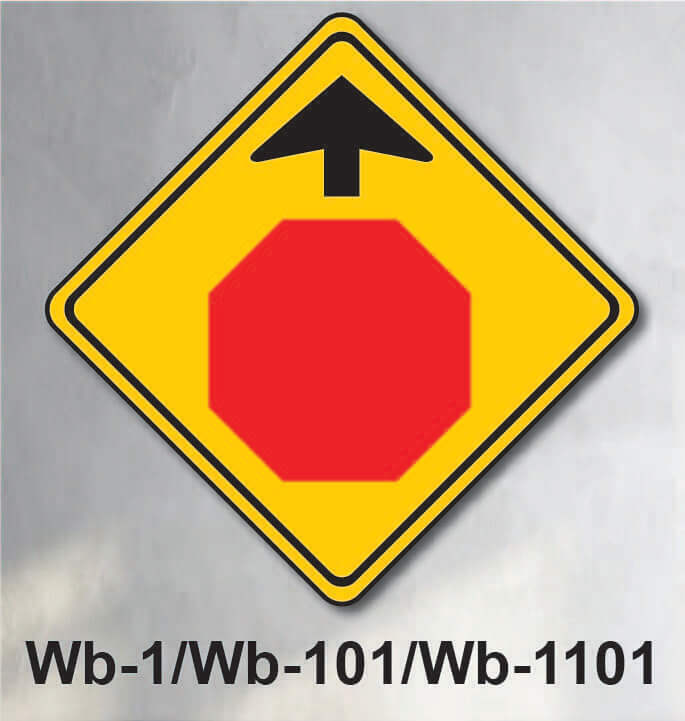 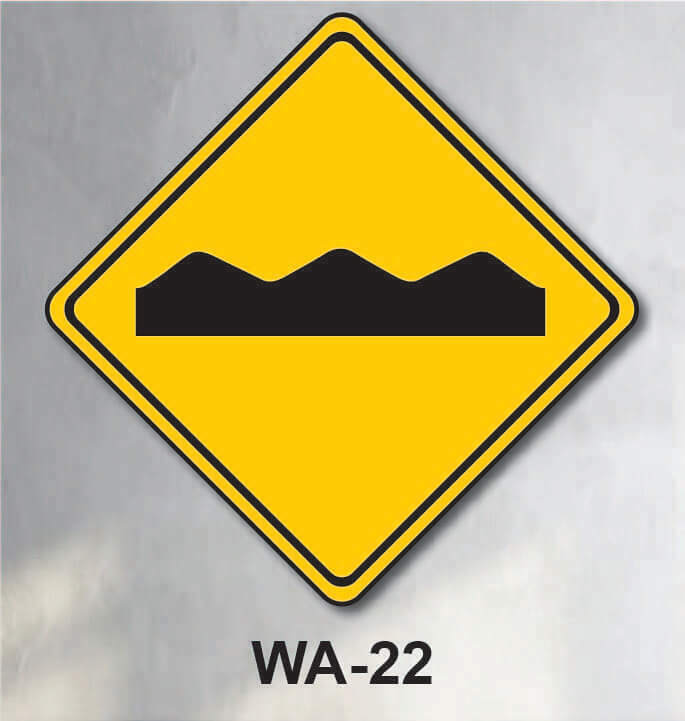 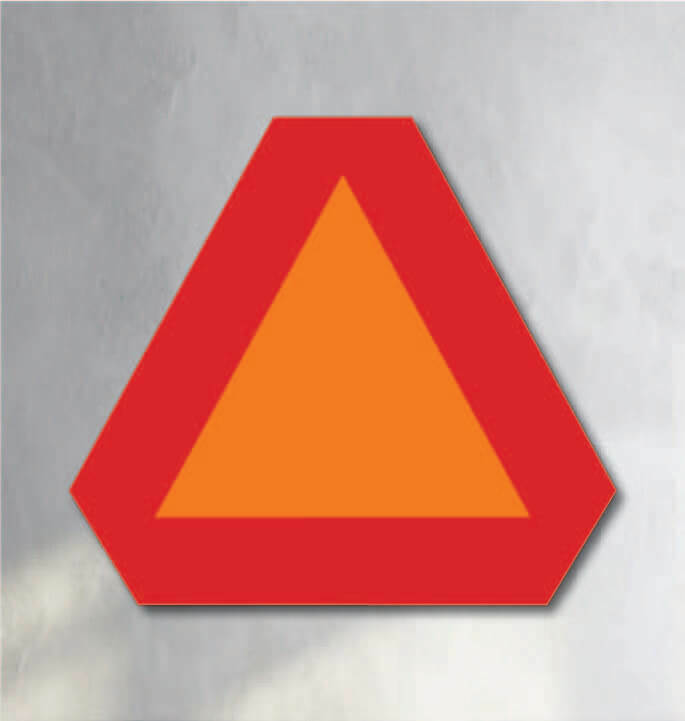 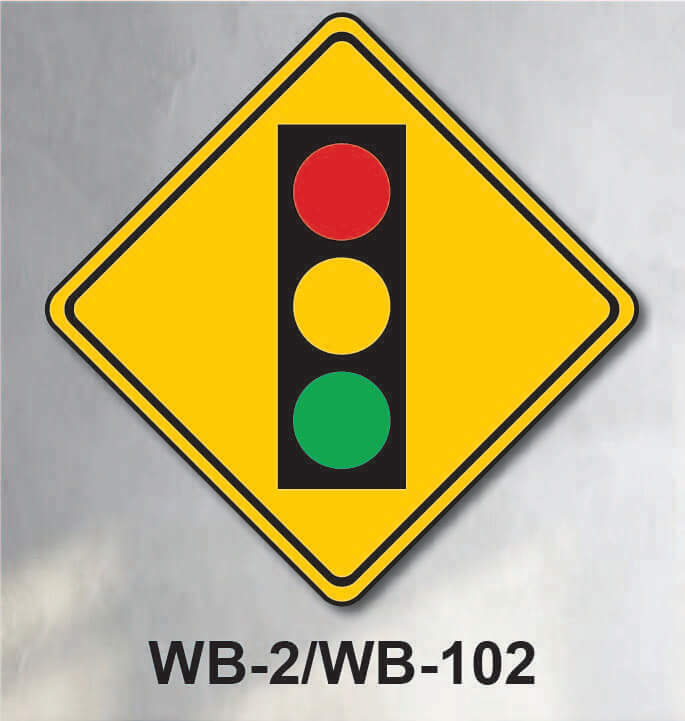 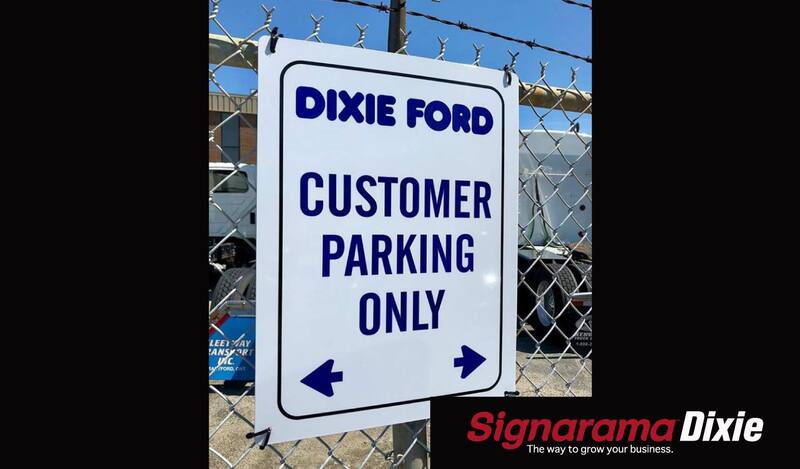 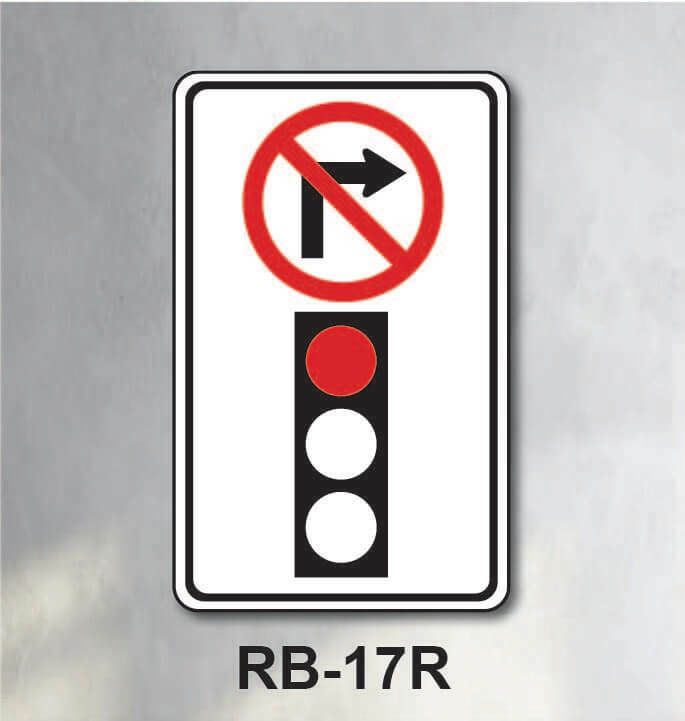 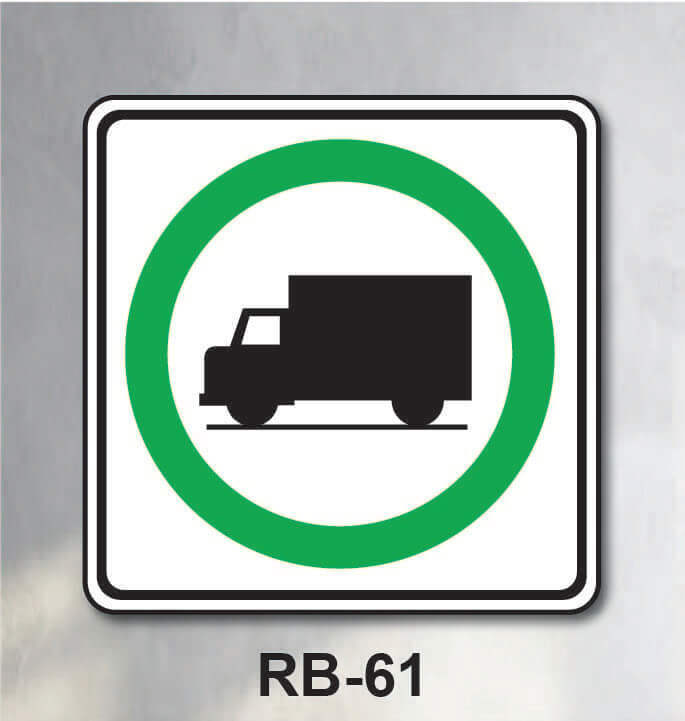 Signarama Dixie Provides 3 types road signs : Regulatory Signs, Temporary Signsa and Warning signs. 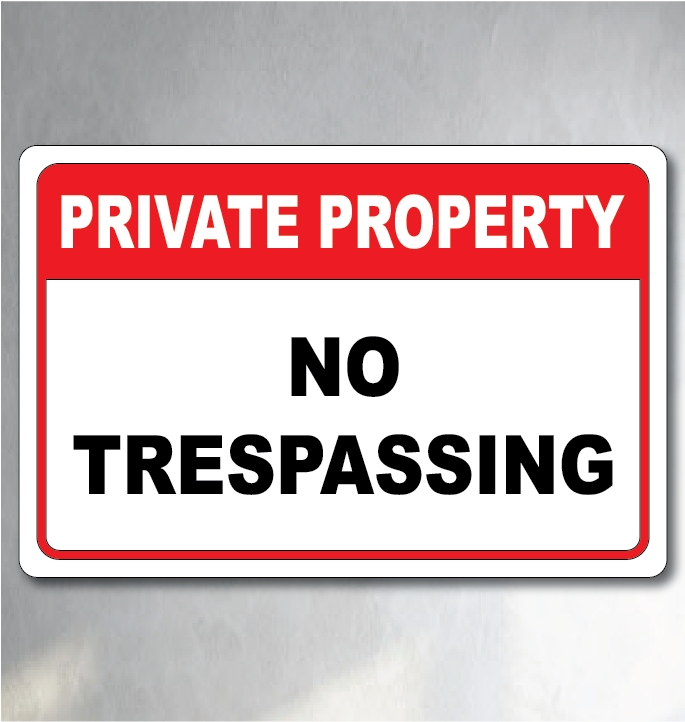 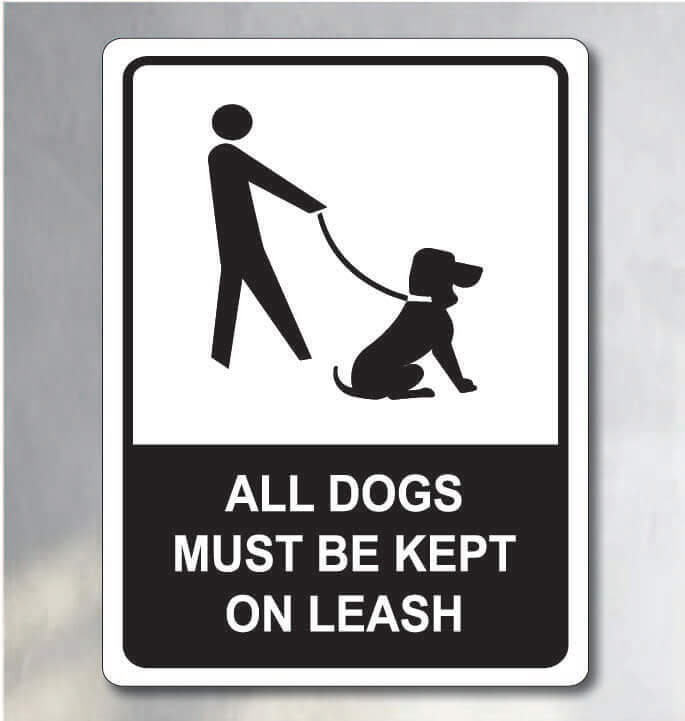 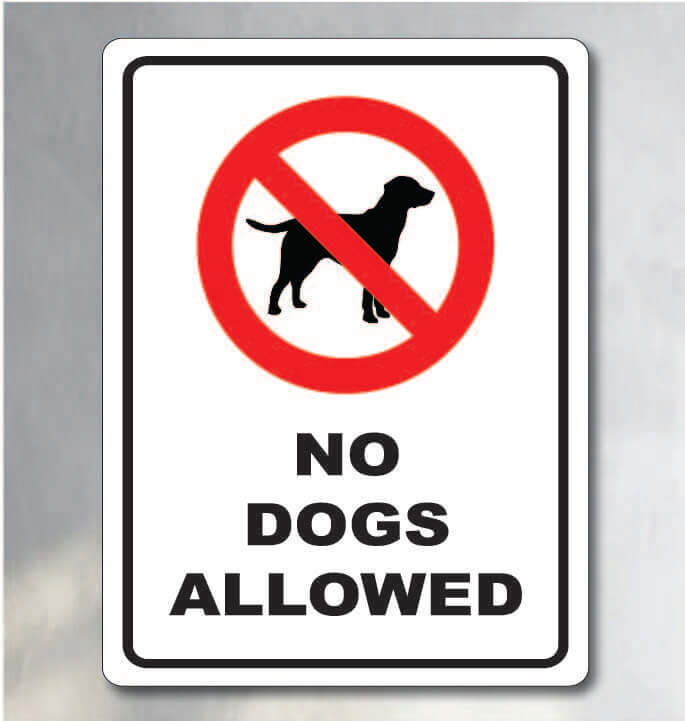 Property Signs help you enforce regulations in your property and minimize the risk of theft and vandalism. 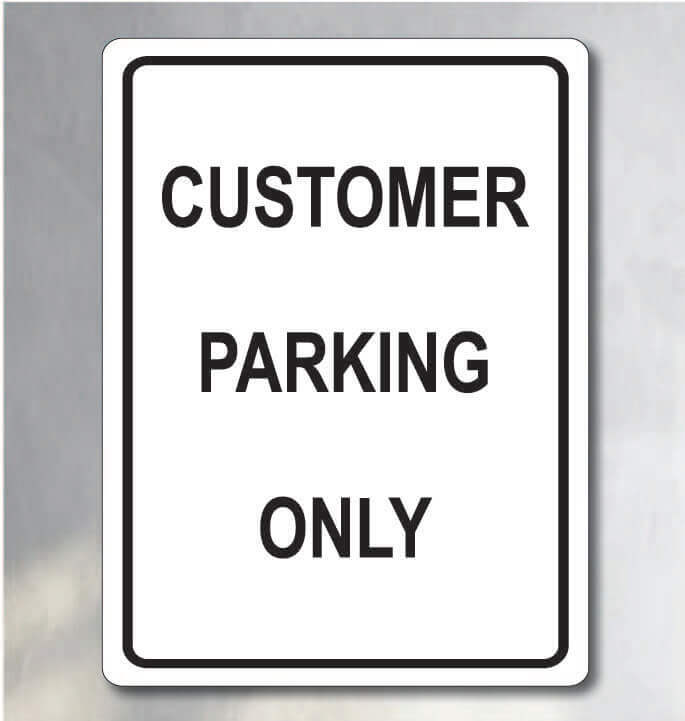 we can make any size that you need upon a customer request. 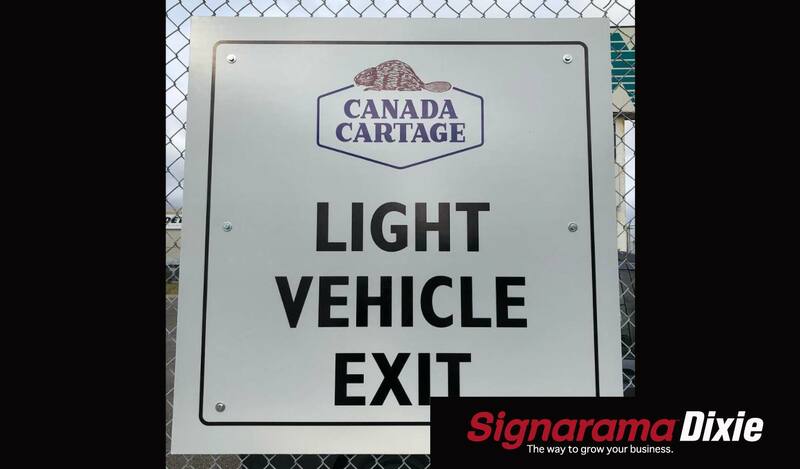 All of our signs are made with top quality .060”Aluminum or 3mm Aluminum Composite, both of them are strong and resistant materials that make your signs sturdy and durable in any condition, particularly strong against harsh wind, that bends other companies signs. 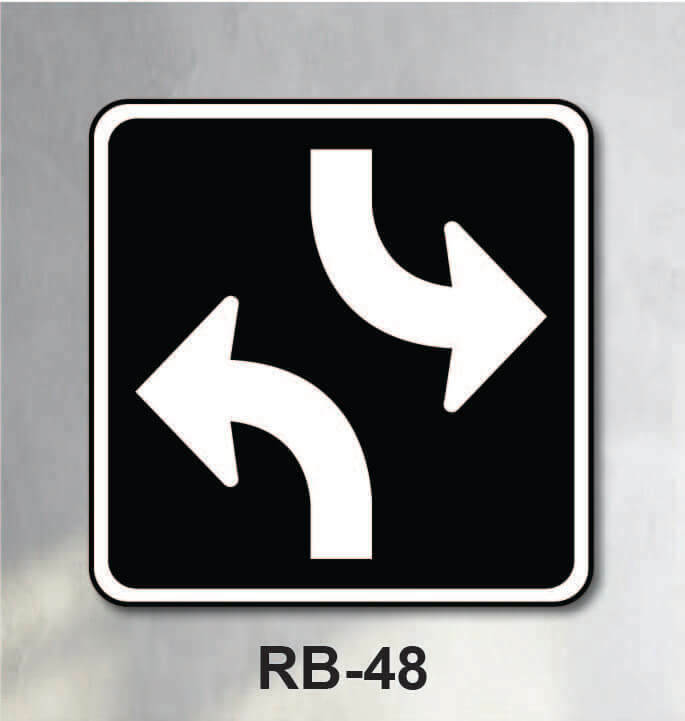 Aluminum brings the advantage that it's rust free so you can use them in outdoors and it works amazingly.